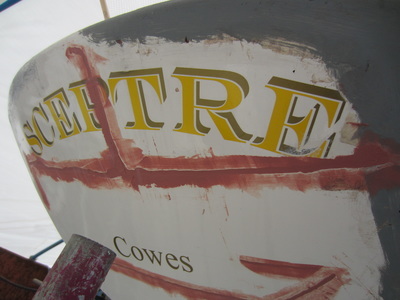 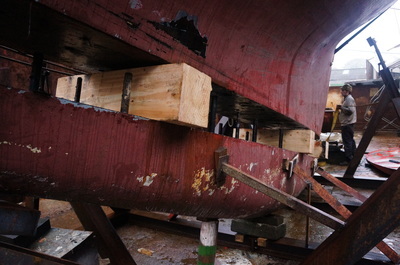 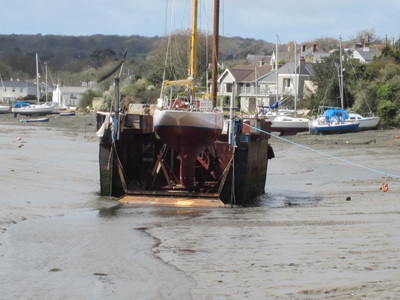 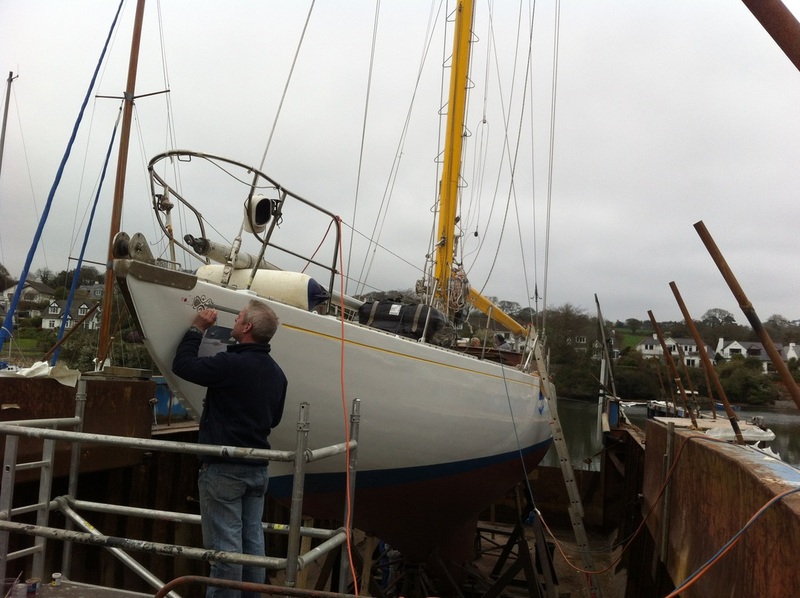 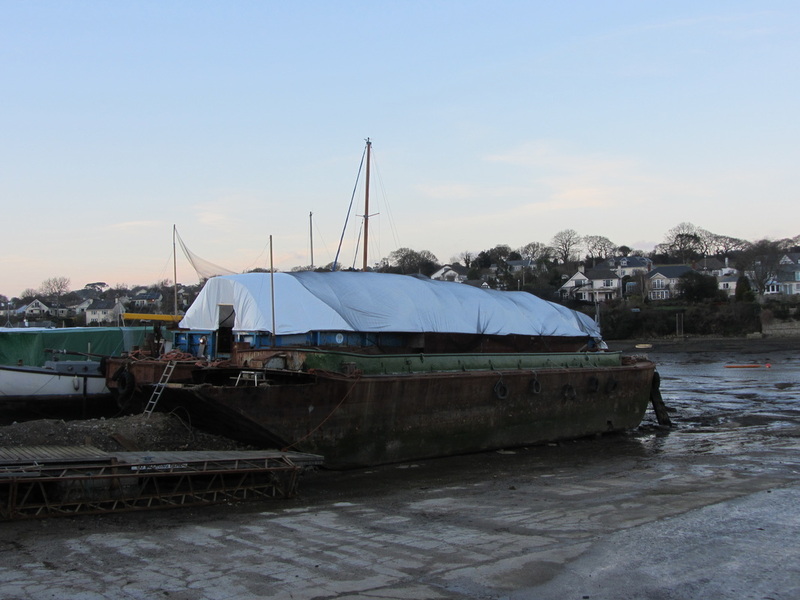 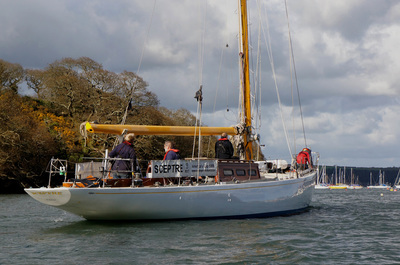 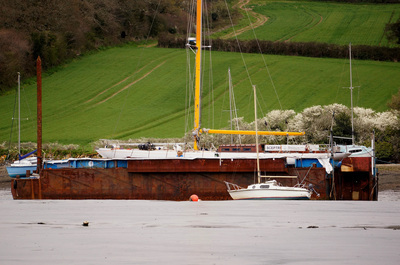 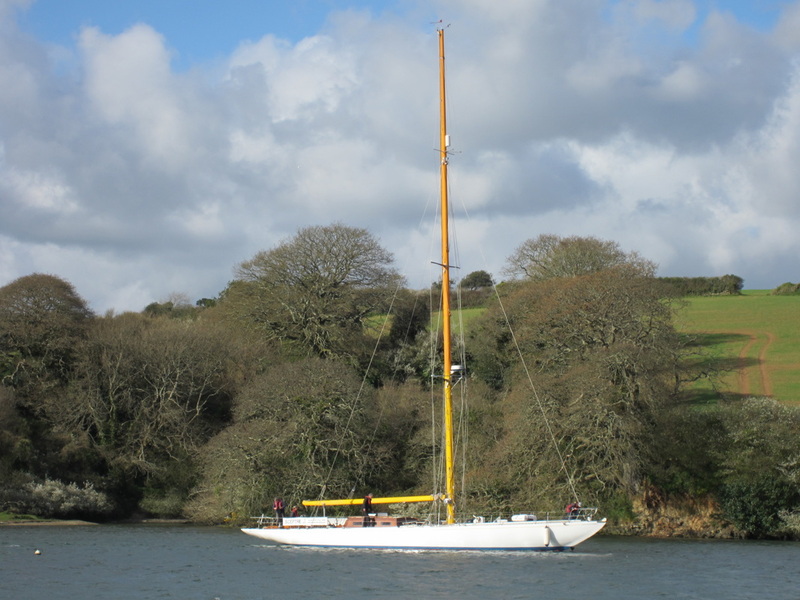 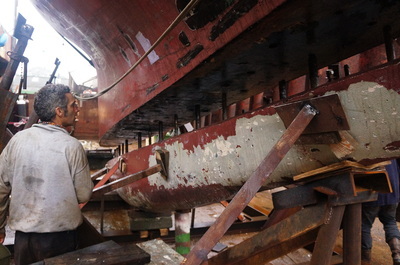 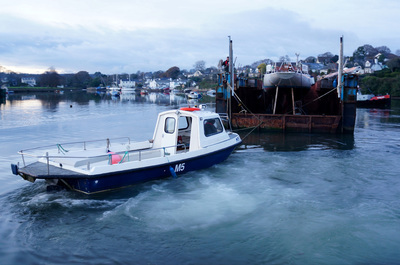 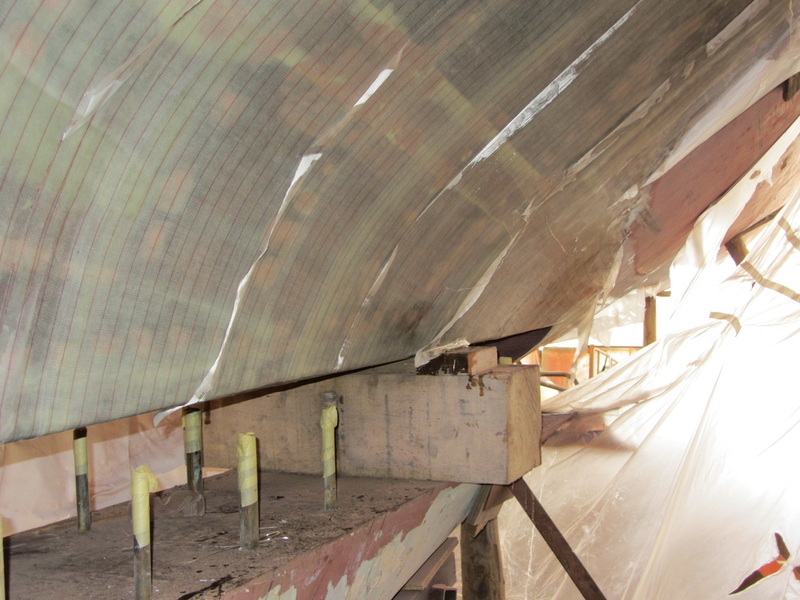 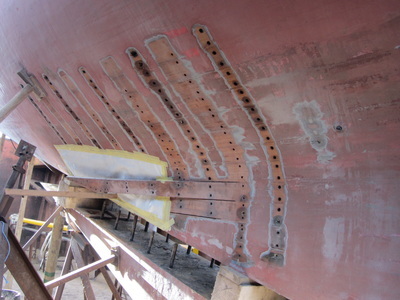 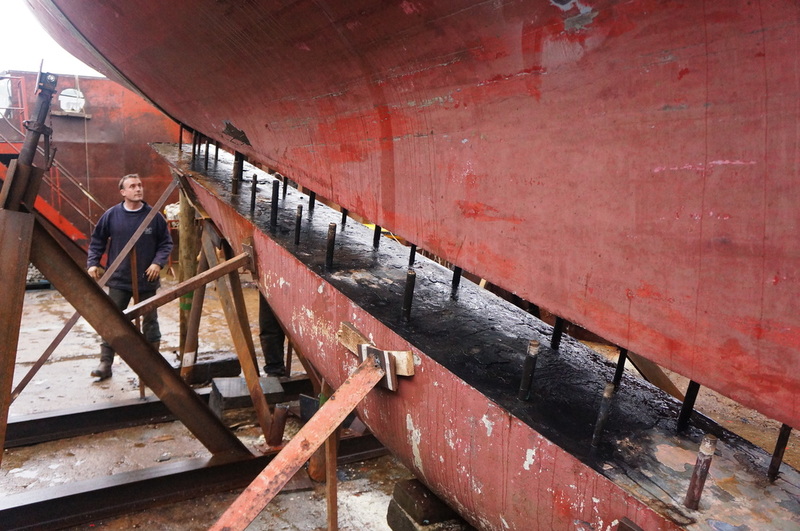 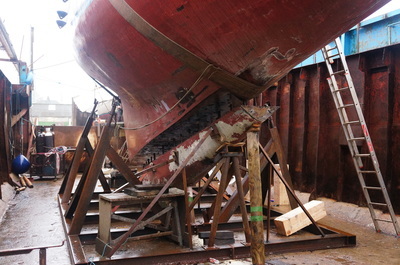 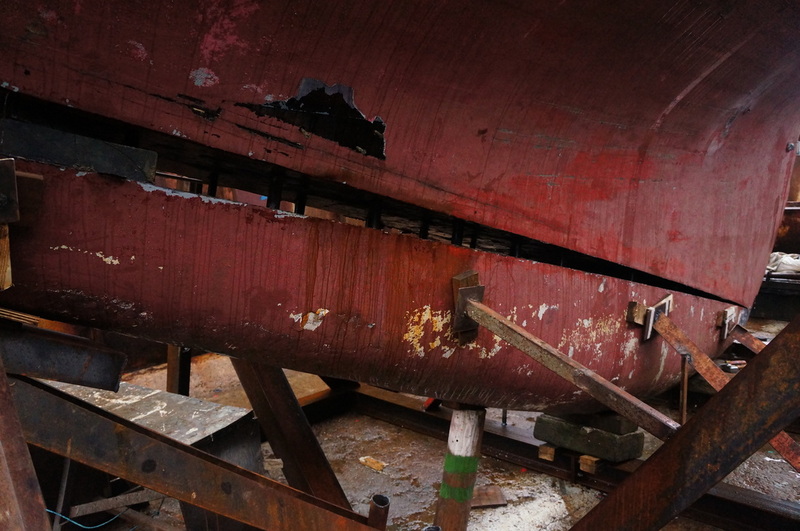 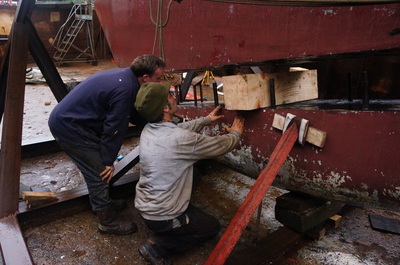 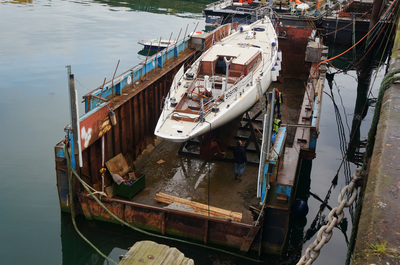 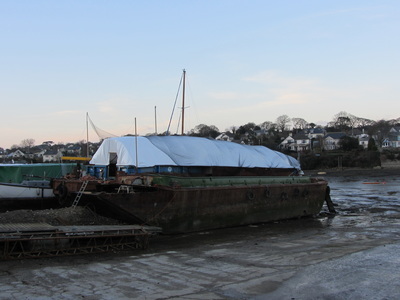 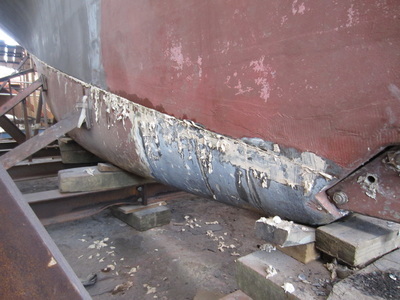 Sceptre was taken to Cockwells Boatbuilding near Falmouth in November 2012 for some major repairs, including the replacement of the floor fastenings in the area above the ballast. 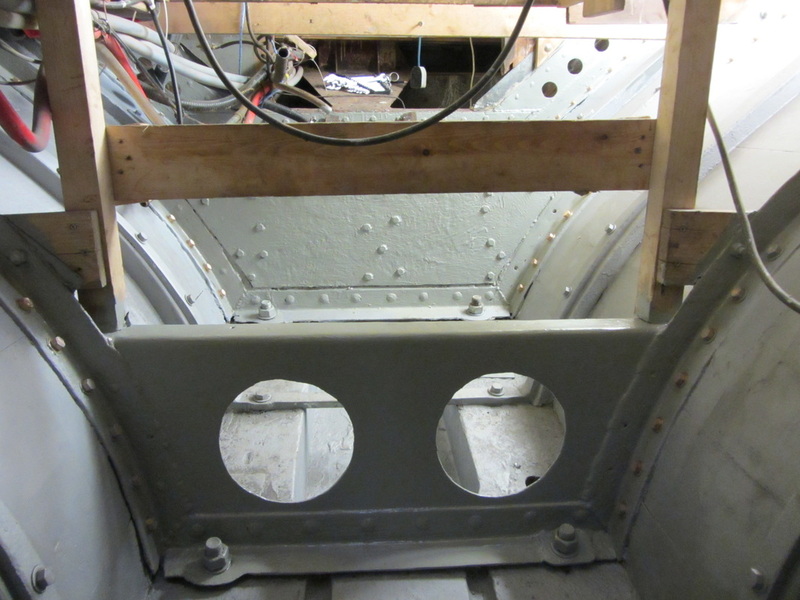 To access these bolts however, meant that the 17 ton lead ballast had to be dropped, an operation which went surprisingly smoothly considering the age and weight of the boat. 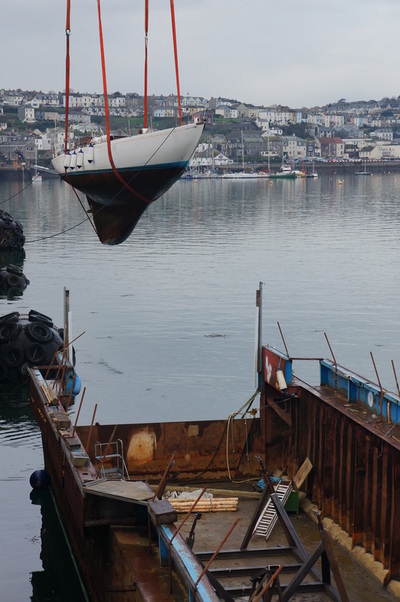 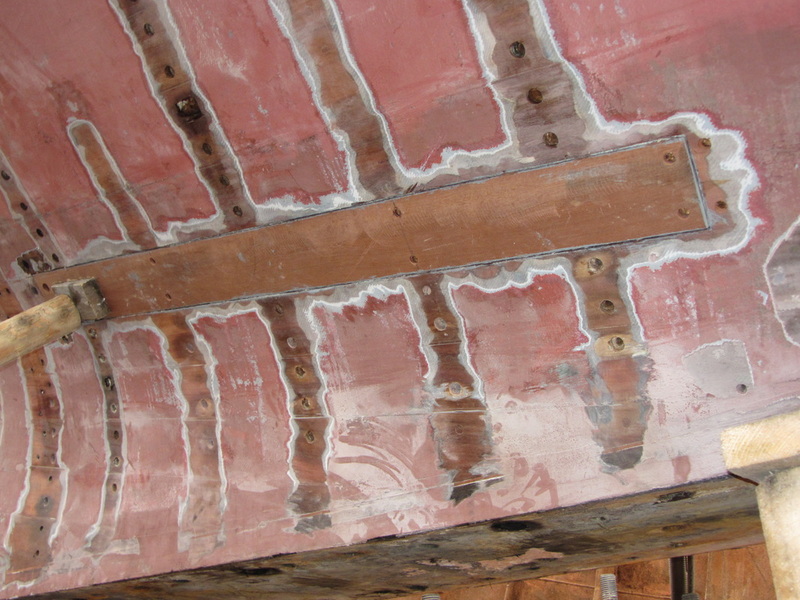 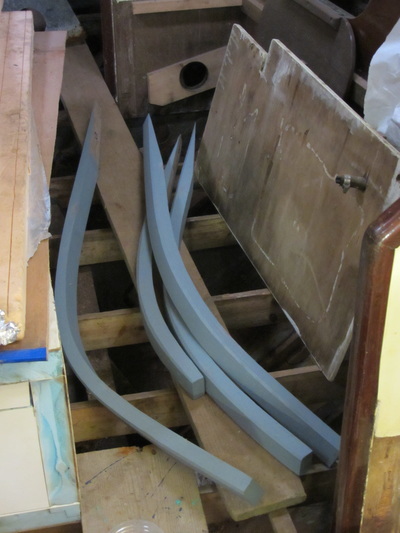 Other works included the replacement of a number of timber frames, repairs to some damaged planking and a long list of other more routine tasks.